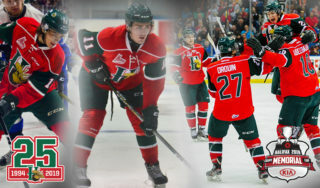 hockey supremacy, will visit the FanFest venue at the ten-day junior hockey championship event. 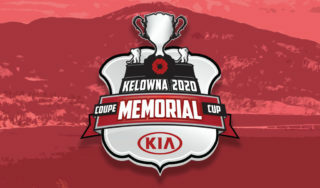 The trophy will arrive in the city on Wednesday, May 23rd and be available for viewing and photo opportunities from 4:00 – 9:00pm at the FanFest venue, located in the AgEx Pavillion at Evraz Place. 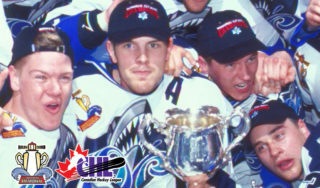 Philip Pritchard, Vice President and Curator of the Hockey Hall of Fame and official Keeper of the Cup, will deliver a presentation on the iconic trophy at 6:00pm. 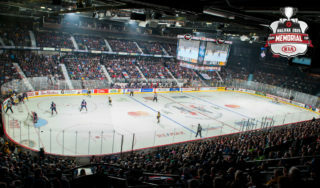 FanFest features an impressive line-up of activities, including major displays of hockey and sports memorabilia from the Hockey Hall of Fame and Saskatchewan Sports Hall of Fame and interactive skills games from TopShot Hockey. 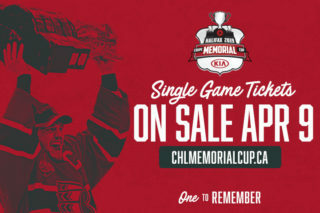 Numerous other displays, along with Mastercard Memorial Cup merchandise and food and beverage kiosks will make this a must-see Mastercard Memorial Cup stop for all hockey fans. The FanFest area will be open daily to all fans from May 18-27th. 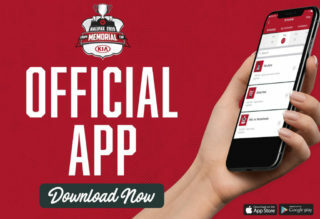 For details and hours of operation, visit www.mastercardmemorialcup.ca or use the free event app, now available at the Apple App Store or on Google Play. Admission to FanFest is free for all ages.